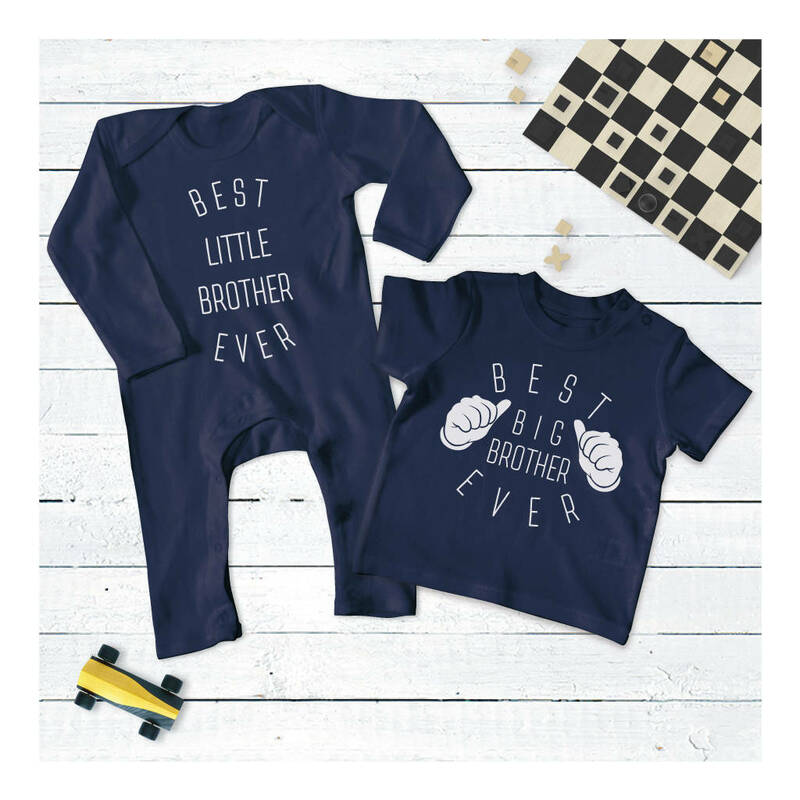 A fabulous brother set comprising a cool navy blue t-shirt for the older sibling and a funky navy romper for the little arrival. We absolutely love this fabulous navy set for the two cool dudes in the house! 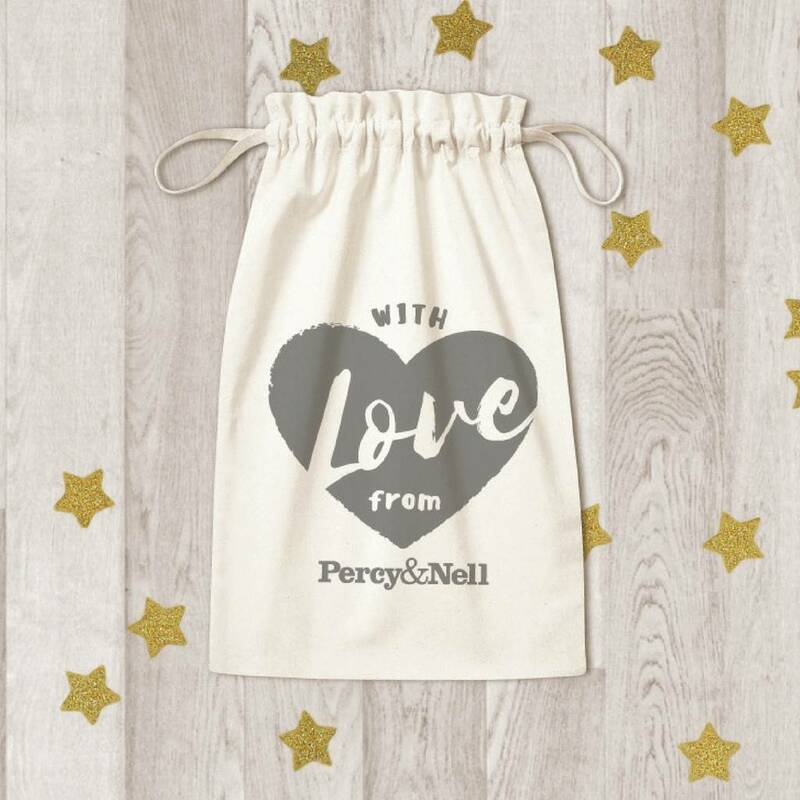 The navy romper is made from the softest brushed cotton and will be perfect for the new baby to snuggle up in during the colder months. 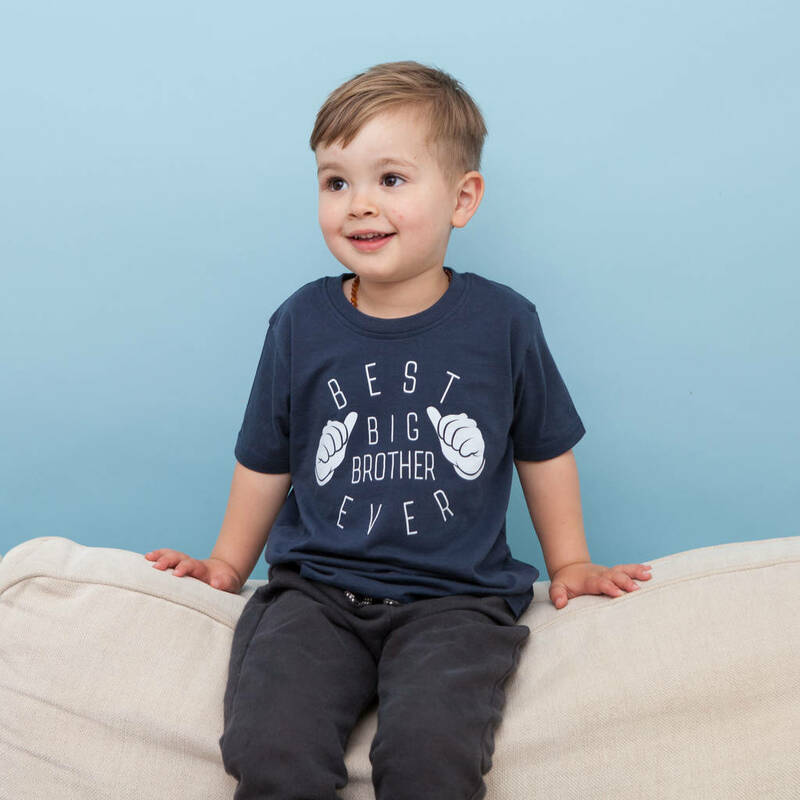 The navy t-shirt, also made from ethically produced cotton, will be perfect under a hoodie, tells the world that this little boy is the best big brother ever! Its fun, stylish, modern and cool! Two items are available in this set, a romper for the younger brother and a tshirt for the big brother. The t-shirt is available in sizes 2-3 years, 4-5 years ad 6-7 years. All our items are made from 100% ethically producted cotton. 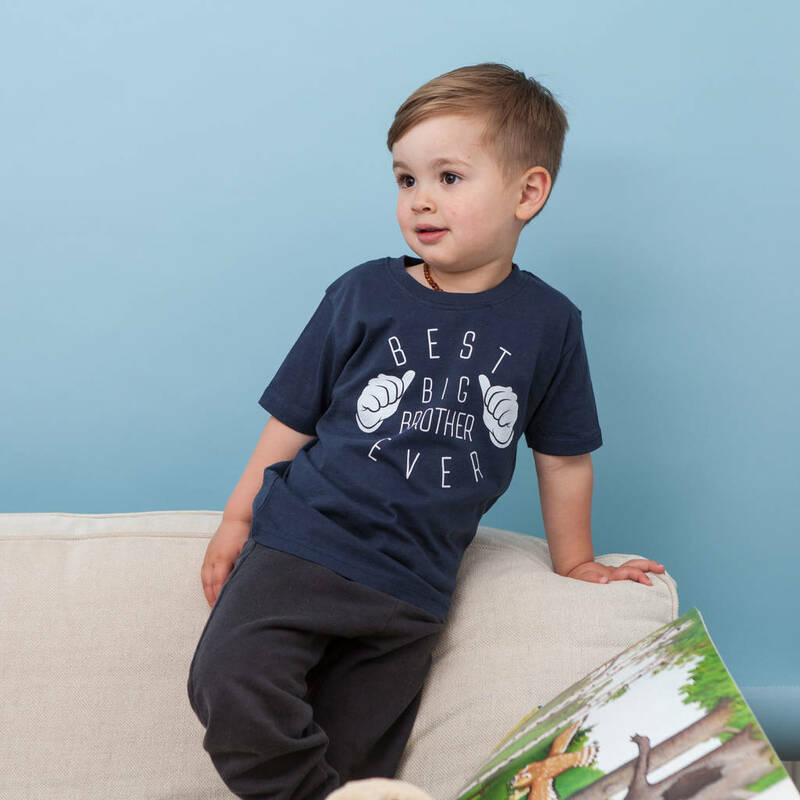 The t-shirt is available in sizes 2-3 years, 4-5 years and 6-7 years.